When Portland Center Stage asked us to curate a group to perform at the Social Hour for their upcoming production of “Streetcar Named Desire” we thought the Quadraphonnes, Portland’s all-female saxophone quartet featuring our Director of Development Mieke Bruggeman-Smith, was the perfect group. Hear New Orleans-tinged music by Michelle Medler and Andrew Durkin, as well as their unique arrangement of Bill Withers’ classic song “Just the Two of Us” before the show at Portland Center Stage! 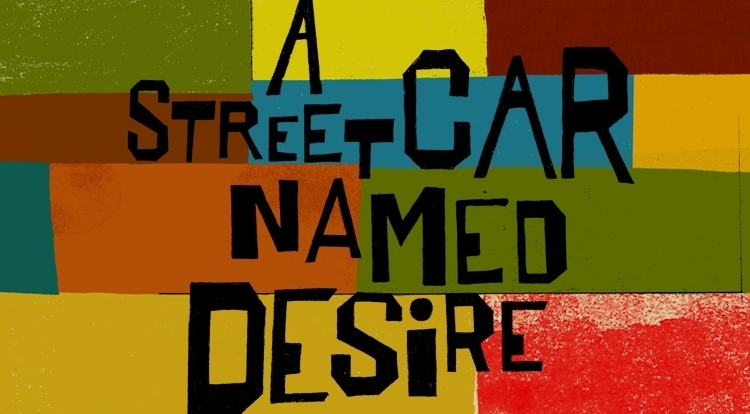 You don’t need to buy tickets to hear the Quadraphonnes, but you can use the discount code “SOCIAL” for $10 off your ticket to Streetcar! Buy tickets here. Passionate about the saxophone, its characteristics and possibilities, The Quadraphonnes are adventurous! 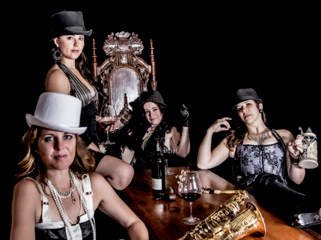 These strong, talented, ladies break the boundaries of the saxophone quartet with their mighty chops, tantalizing grooves, soaring solos and dynamic vocals. Covering a variety of musical styles from jazz-funk-pop, to avant-garde, gypsy-punk and classical, the quads put on a great show! Celebrating their 8th year together, they have released a second album, Get the Funk Out! It is all funk, all original and features their booty-shaking rhythm section with guest appearances from guitarist, Jennifer Batten. Mary-Sue Tobin, Chelsea Luker, Mieke Bruggeman and Michelle Medler are multi-talented, serious musicians who defy the idea that four beautiful women playing saxes is just a gimmick! The Quadraphonnes will blow you away!